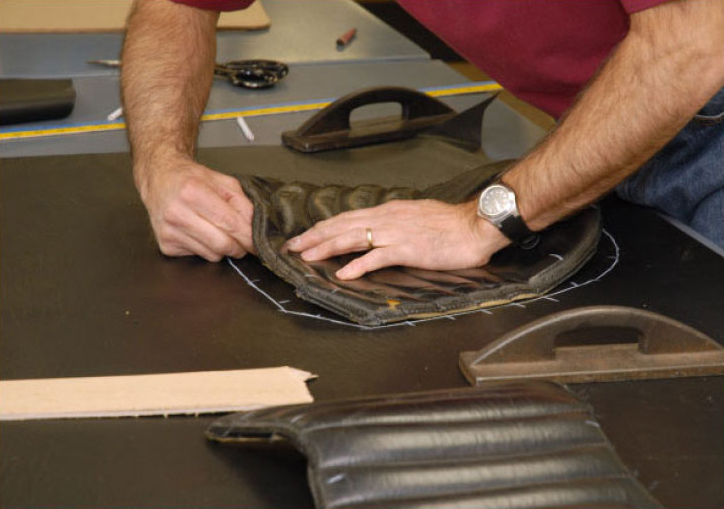 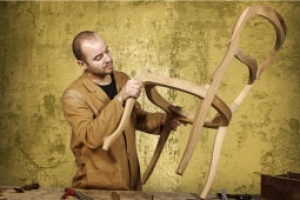 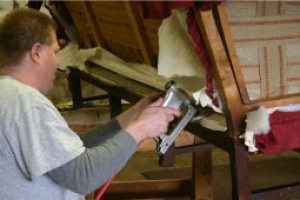 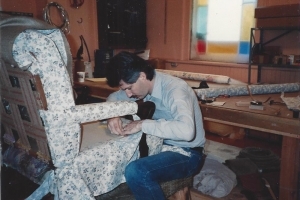 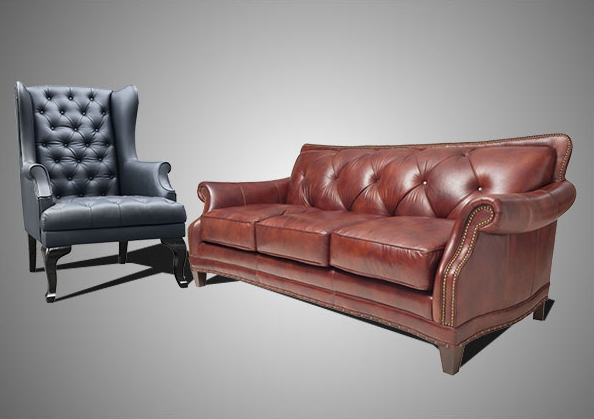 Where everything old is made new again, whether it’s in your home, office or restaurant, we are the experts when it comes to re-upholstering your furniture. 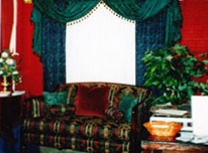 We let our work show for itself. 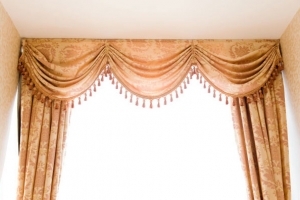 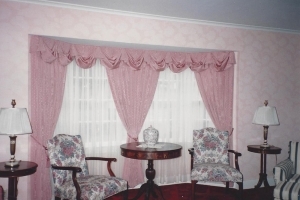 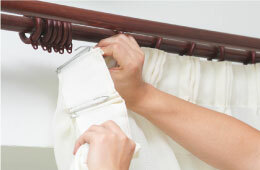 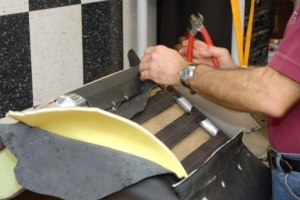 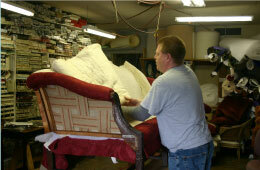 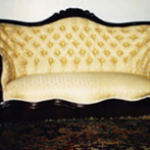 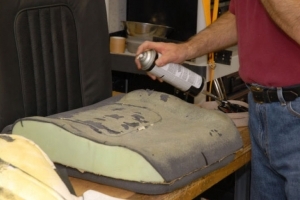 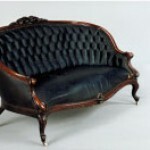 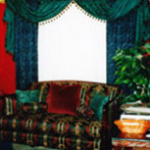 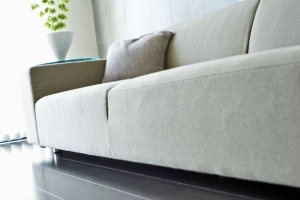 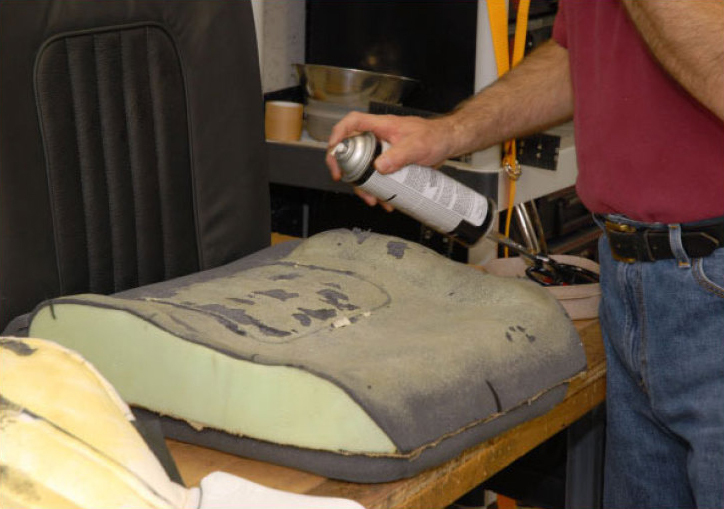 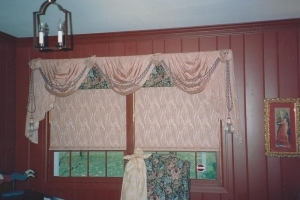 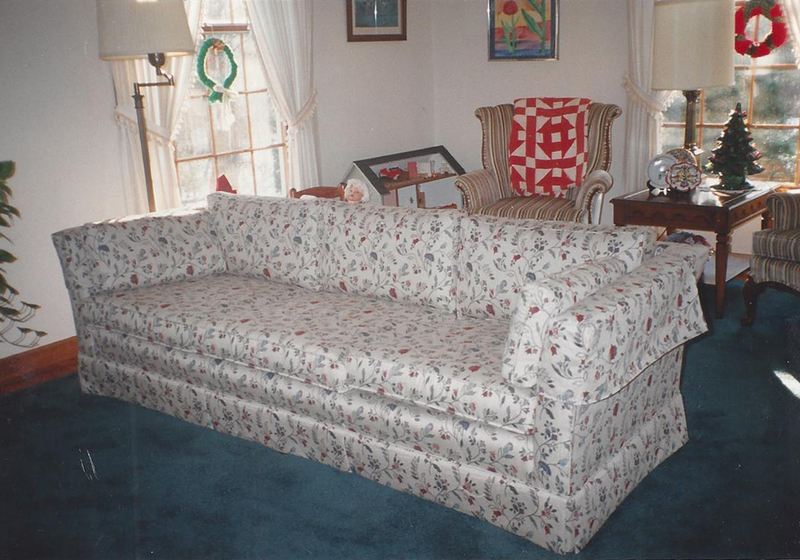 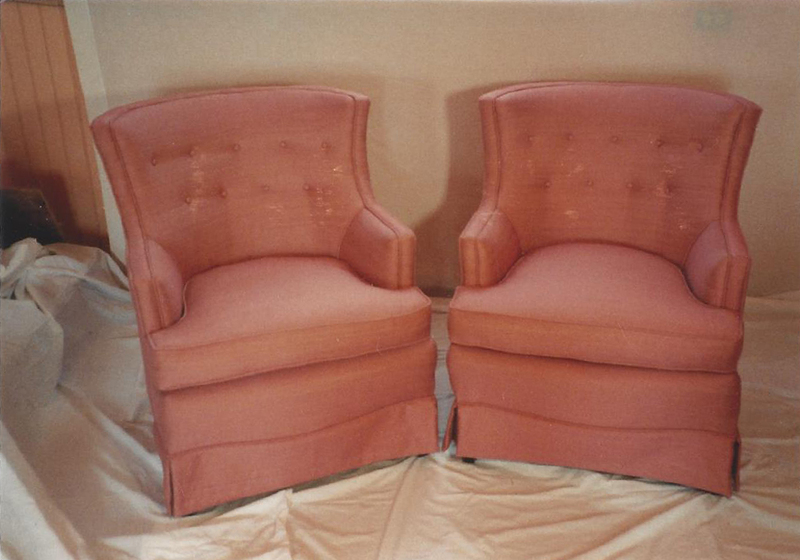 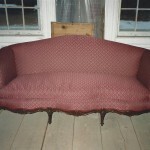 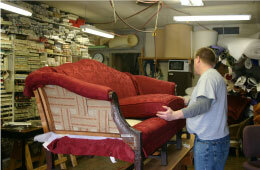 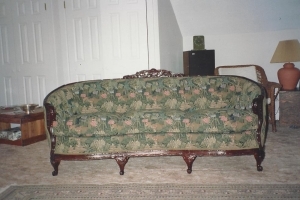 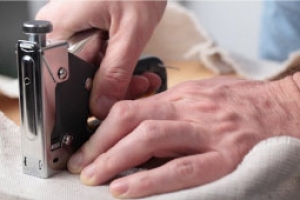 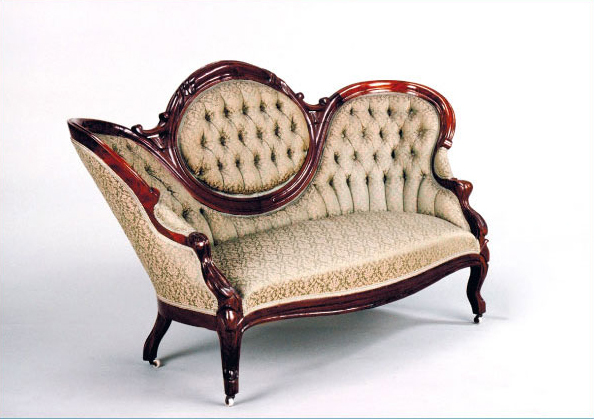 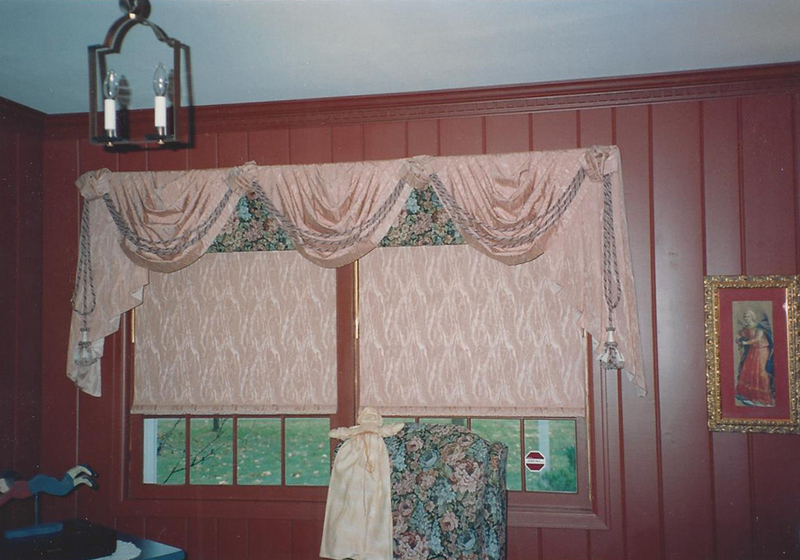 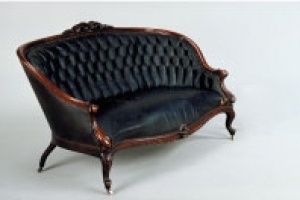 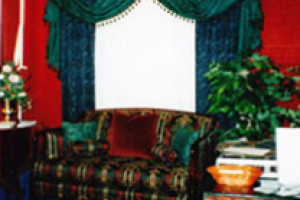 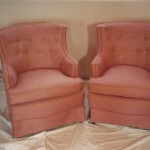 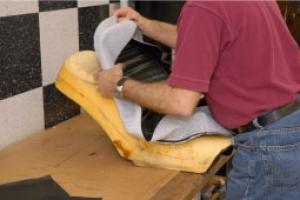 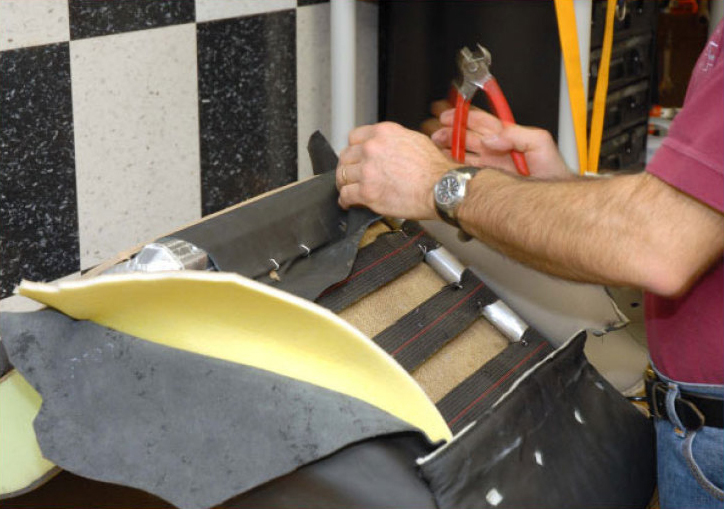 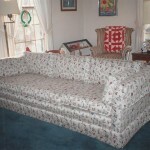 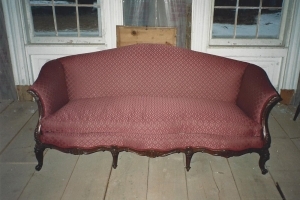 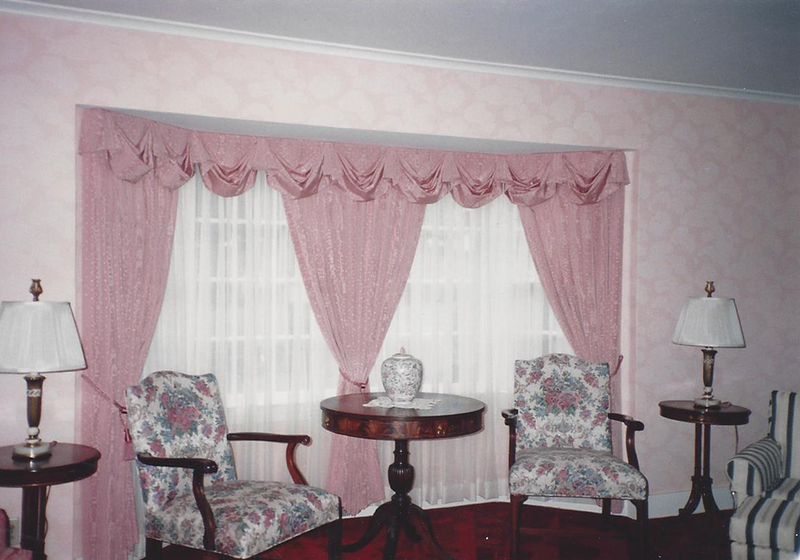 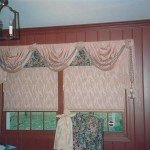 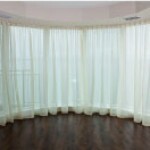 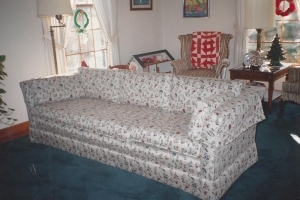 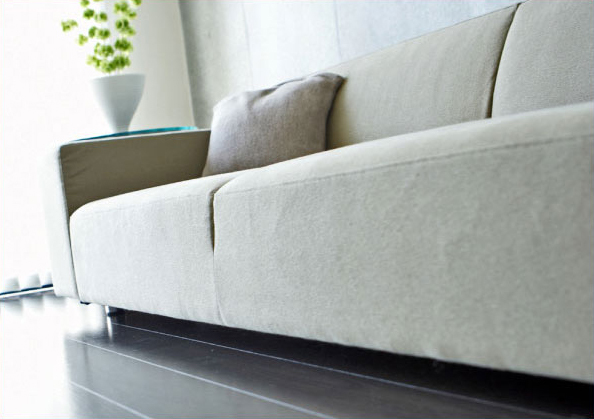 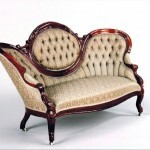 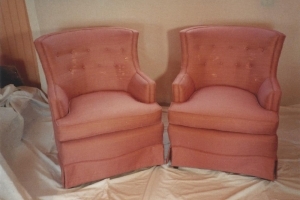 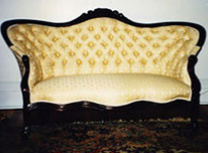 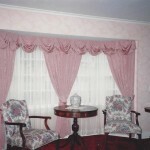 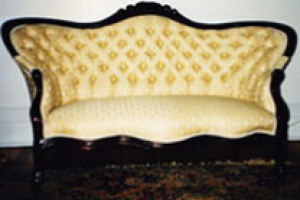 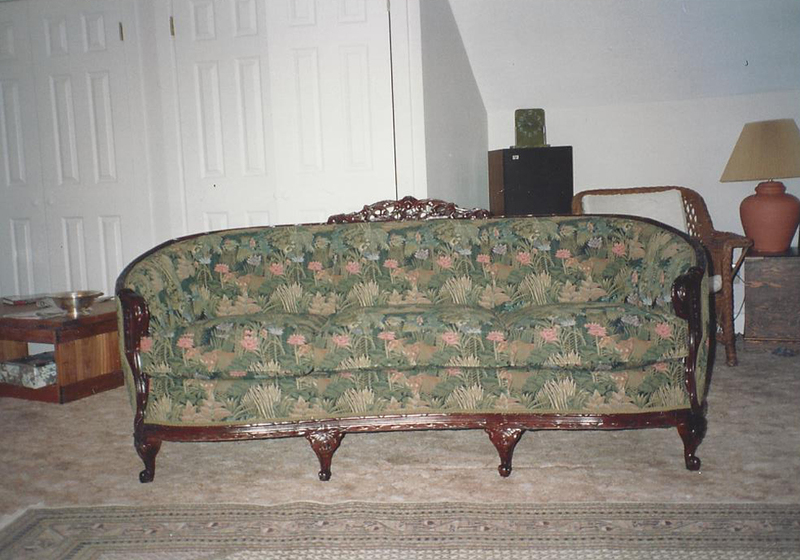 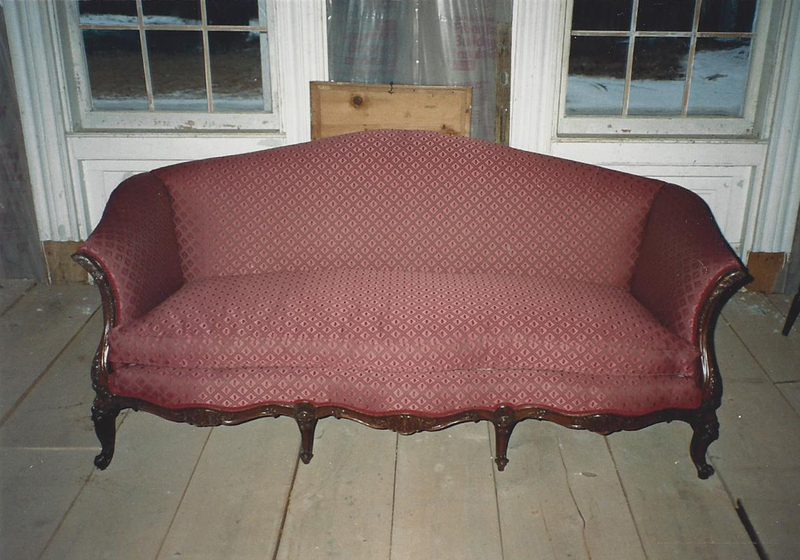 Capital Upholstery serves Albany, NY with complete upholstery services. 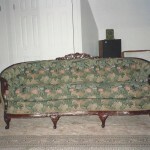 Make that old piece of furniture look new again. 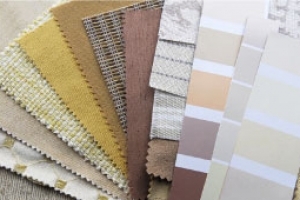 Customize your furniture upholstery and drapery needs with a huge selection of fabric, you can’t go wrong with Capital Upholstery!